Flappy Bird couldn't be any easier. 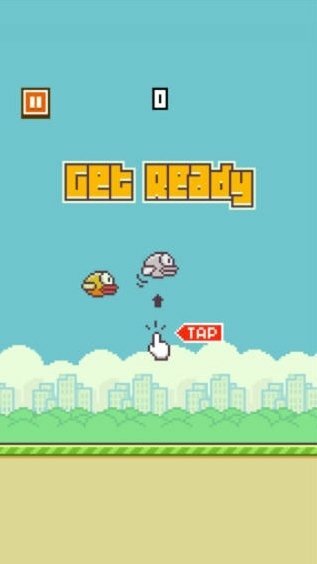 We have to make this cute little bird fly by tapping our iPhone's screen. Each tap will be a small thrust for Flappy Bird. Furthermore, we have to avoid that he crashes into the pipes that we come across. Our target: to reach as far as possible and beat our own record. Try to get all four medals: bronze, silver, gold and platinum. 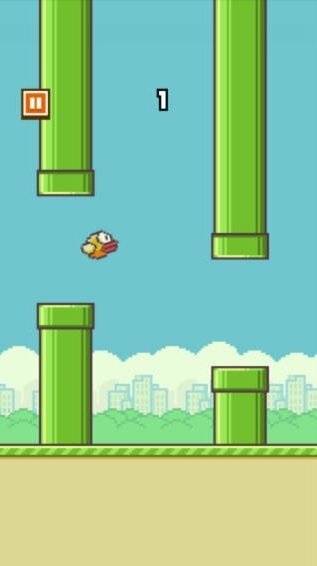 When you see the aesthetics of Flappy Bird, you'll notice a clear gesture towards the legendary Super Mario, with green pipes and settings that are almost identical to those of Nintendo's popular video game. 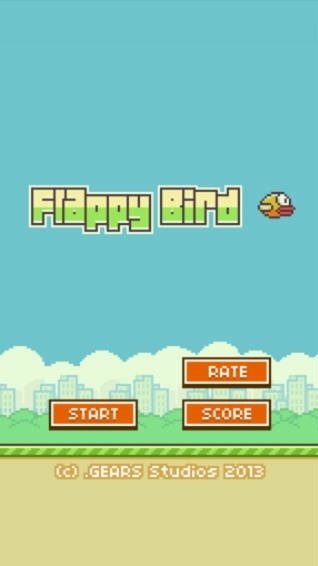 Its simplicity and the idea of beating our own record, can turn Flappy Bird into one of the most addictive games at present. Don't let Flappy Bird touch the ground or crash into the pipes. Together you'll be able to get very far.